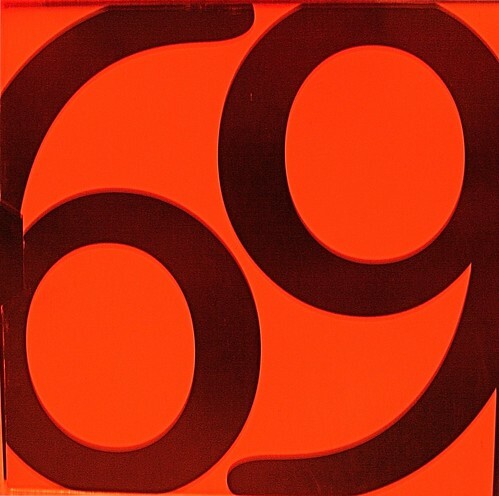 69, a photo by snakepliskens on Flickr. 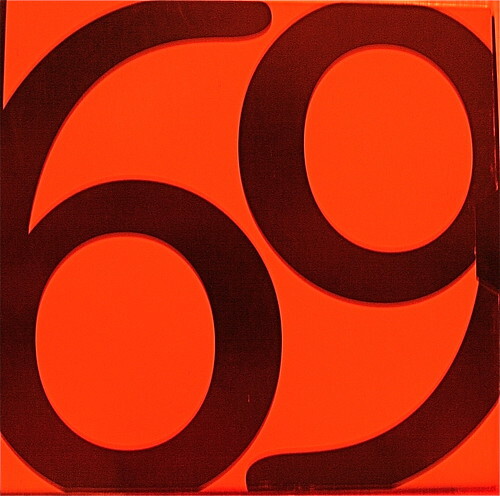 I used the cover of The Magnetic Fields’ “69 Love Songs” album to picture a number that we never see upside down because it is always upside down. The original picture was actually pretty awful, but I adjusted the contrast, temperature, shadow, and tint in iPhoto (which I hate) and got a red that I kinda like. This entry was posted in The Daily Create and tagged ds106, tdc, tdc29. Bookmark the permalink.